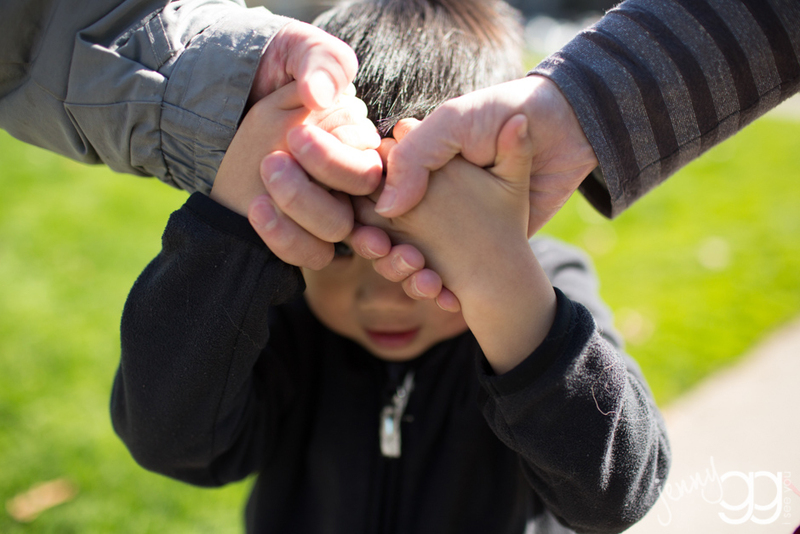 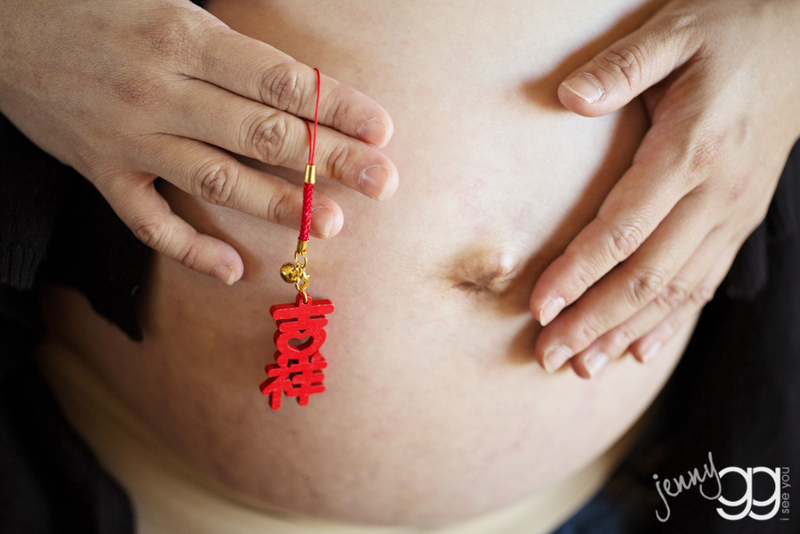 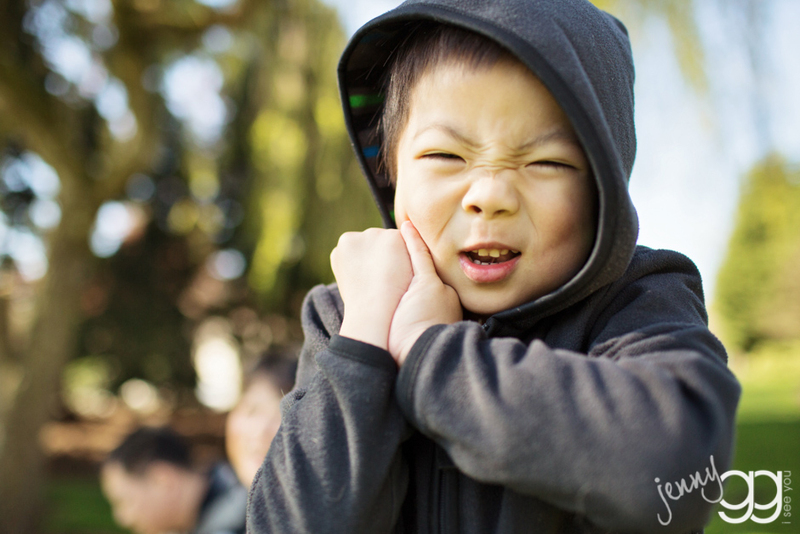 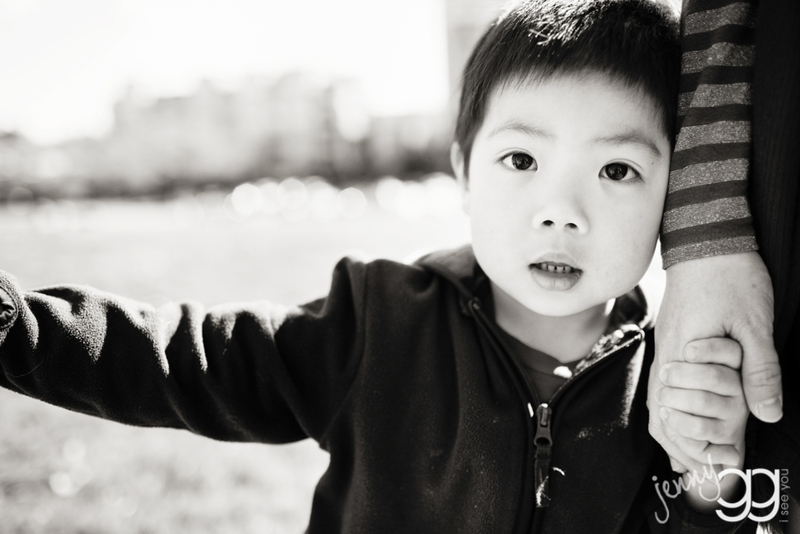 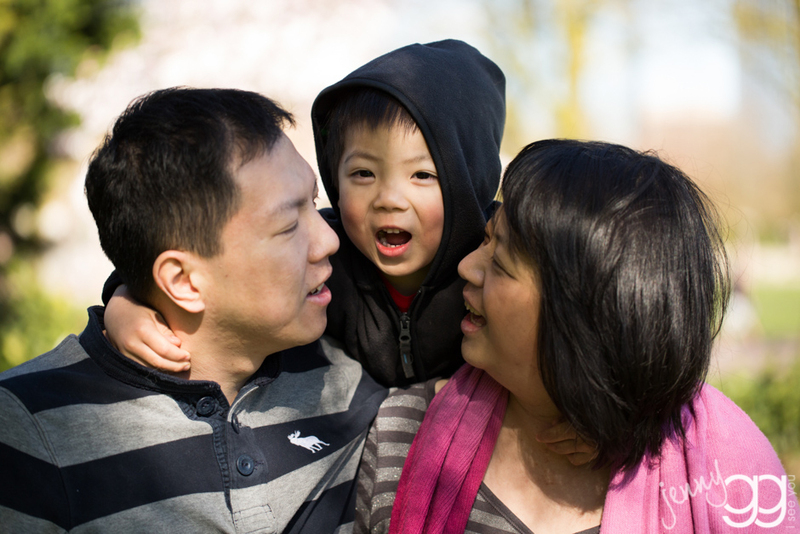 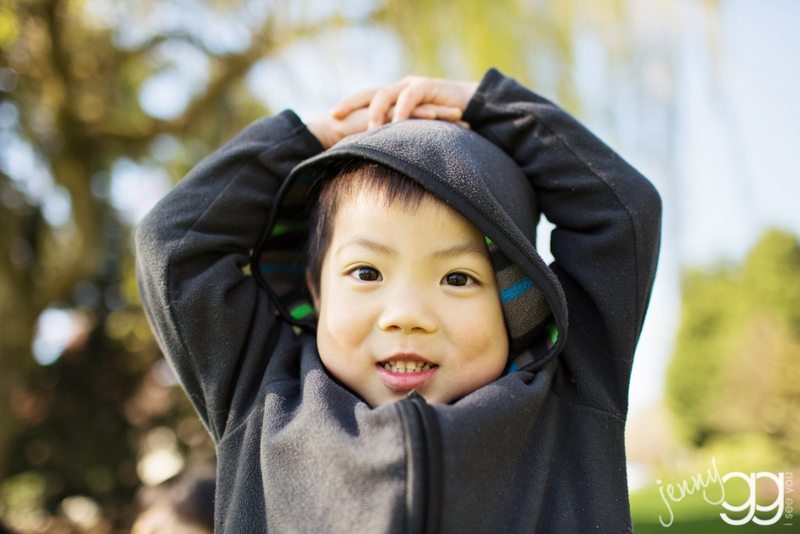 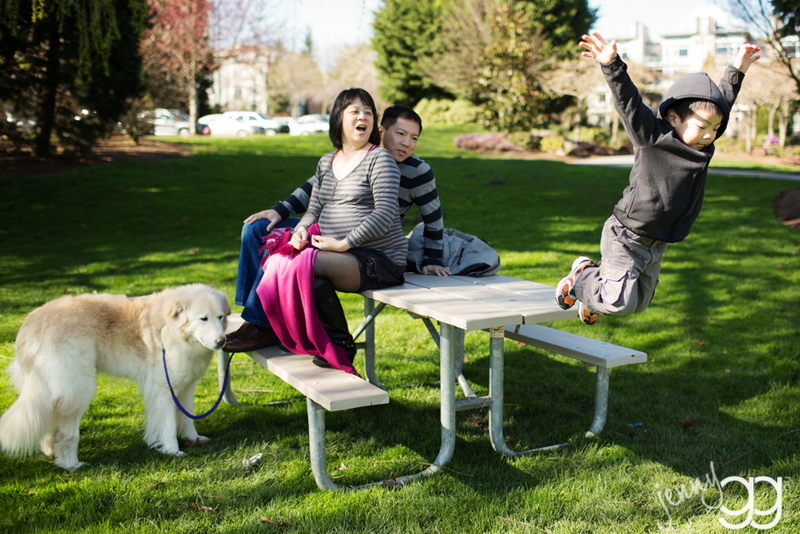 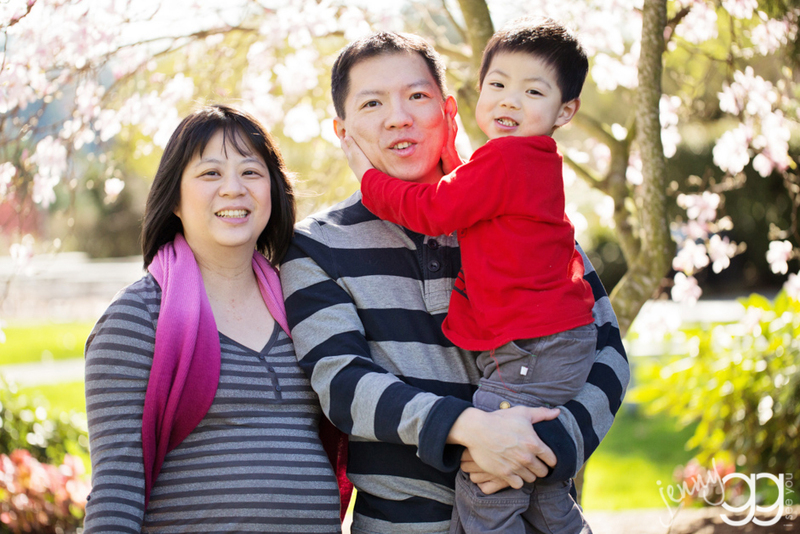 seattle family photography ~ bellevue ~ caden is going to be a big bro! 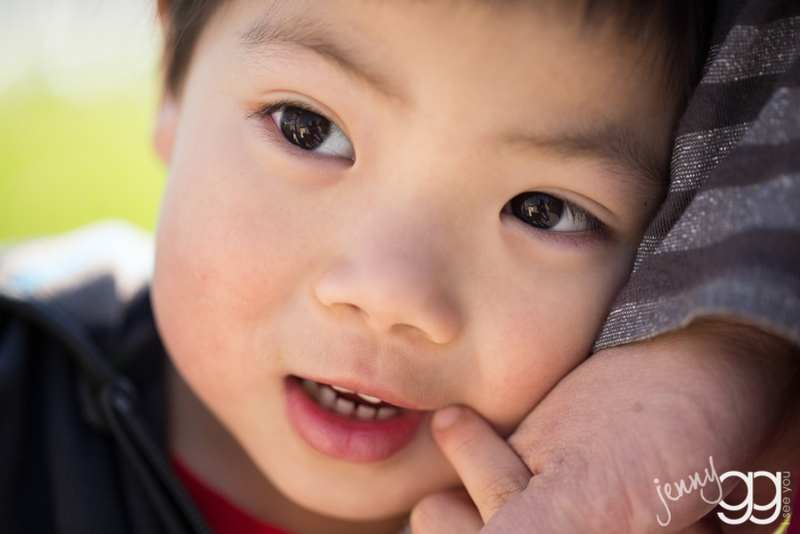 caden is so excited to be a big brother. 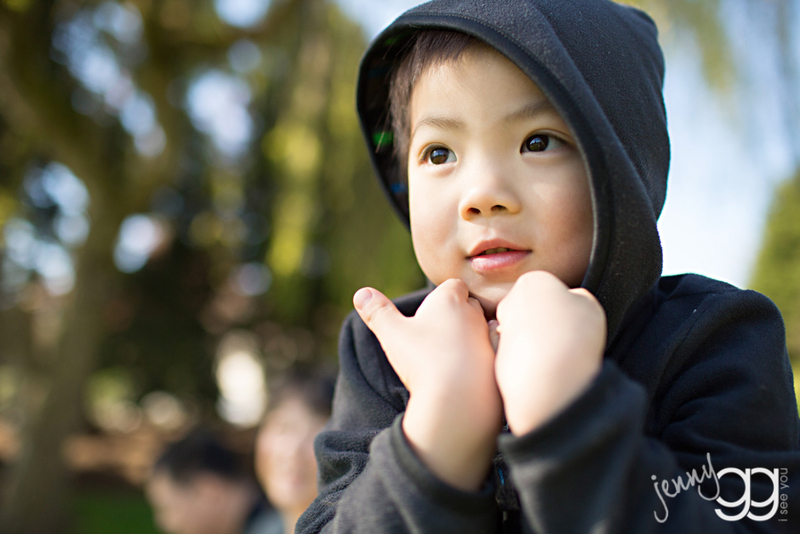 i met up with his family at the park the other day – we had some fun at the toys and then went for a little walk.